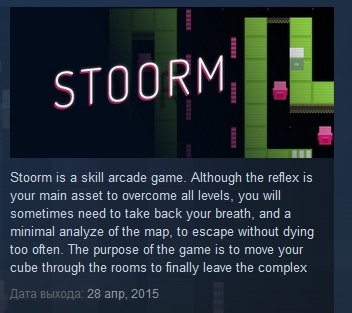 Stoorm is a skill arcade game. Although the reflex is your main asset to overcome all levels, you will sometimes need to take back your breath, and a minimal analyze of the map, to escape without dying too often. 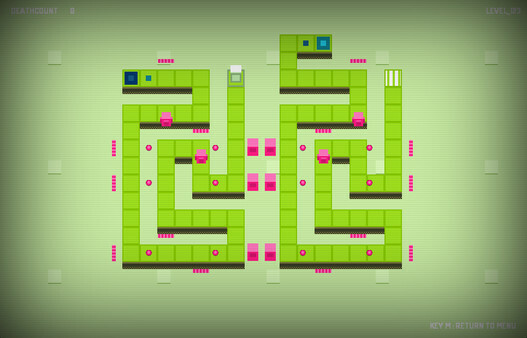 The purpose of the game is to move your cube through the rooms to finally leave the complex or... you ´ll see. Stoorm is more than 200 rooms. 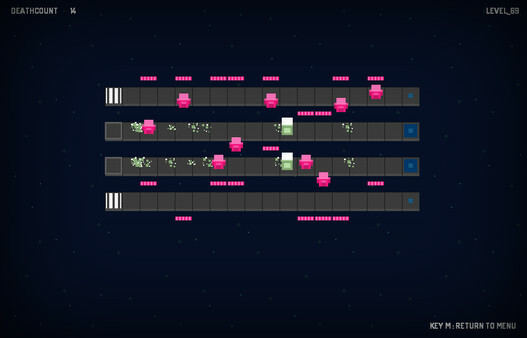 Simple gameplay. A colorful design, pixelated and dynamic. Music by Zentoy, courtesy of Rainbow Mode Records. The game is played with the joystick and keyboard. Stoorm Yellow version have new enemy and player alternative. 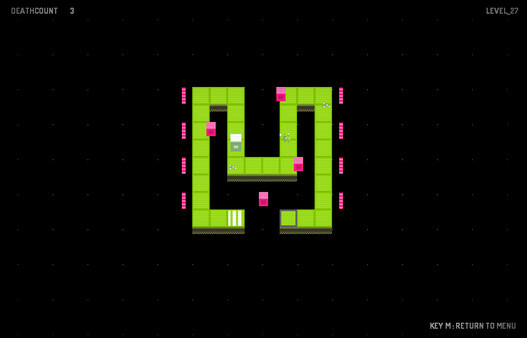 You need lot of skills to end the 60 levels of this version.